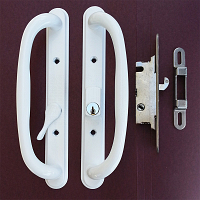 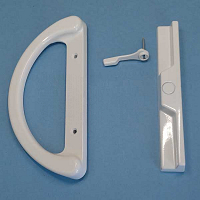 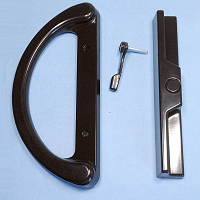 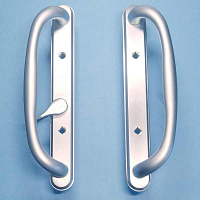 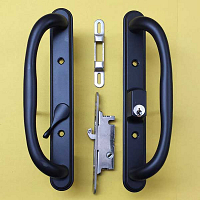 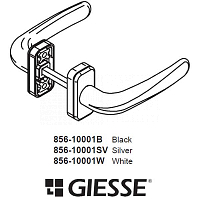 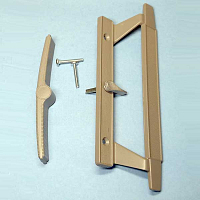 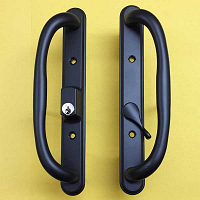 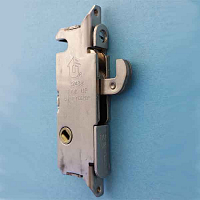 Offset Latch Not always in stock call 727-786-1450 for availability. 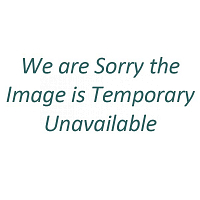 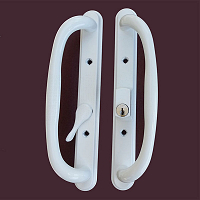 Special Features: The Olympus series is a high-end product targeting high-end doors. 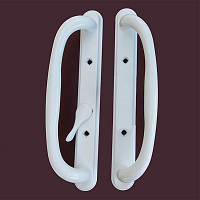 The larger overall size and round handle feels great in the users hand. 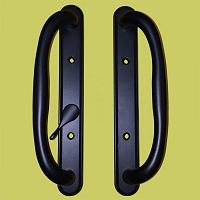 It does not look undersized on larger panels. 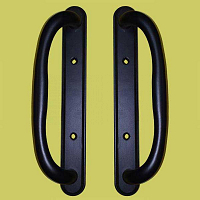 A great solution for customers who want the best! 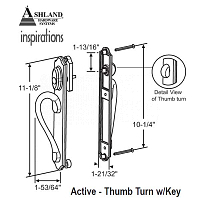 Ashland Inspiration Handle Active Thumb Turn with Key. 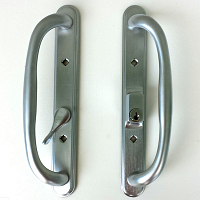 Color Chrome. 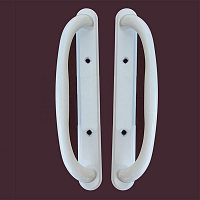 New style Ashland Inspiration Handle Active Thumb Turn with Key. 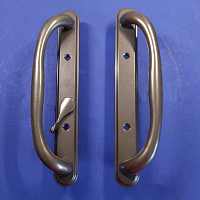 Color Oil Rubbed Bronze.